Check out Michael’s Arts & Crafts store which has branches in the Southwest district and across Ontario. 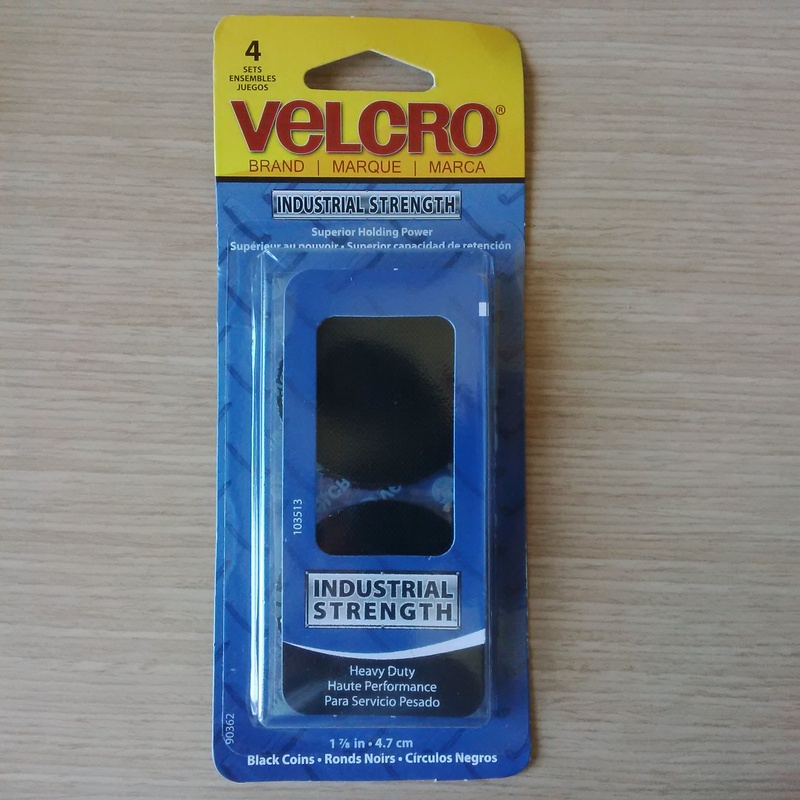 Our recommendation is for the Industry Strength Velcro (Heavy Duty Black Coins). One set (~ CAD 6), as pictured below, will be good for up to four jerseys. 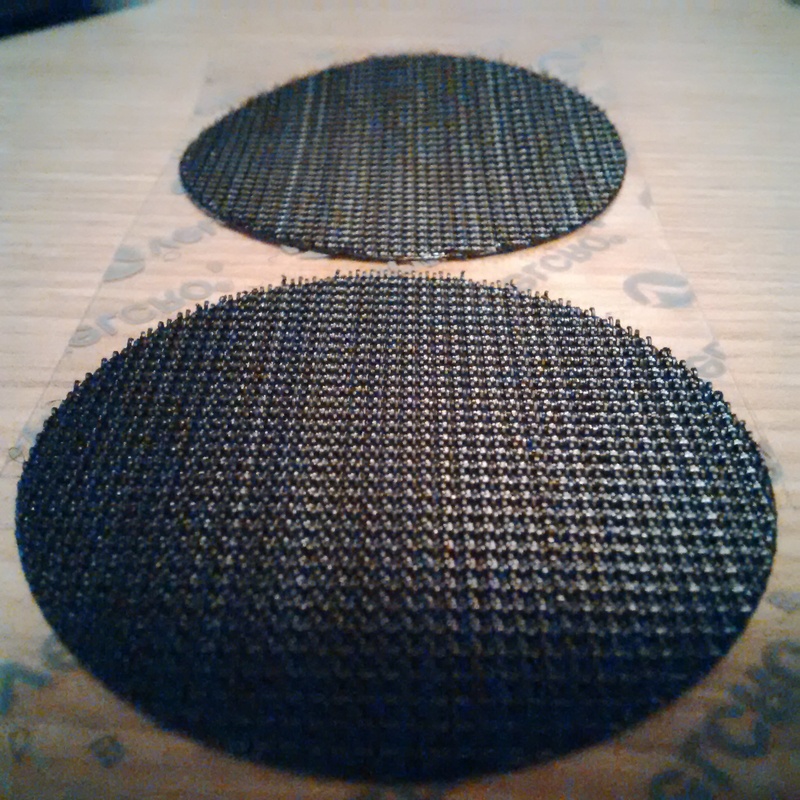 The pack comes with four pairs of velcro sides. You will find a rough and soft side. Here’s how the rough side looks like. 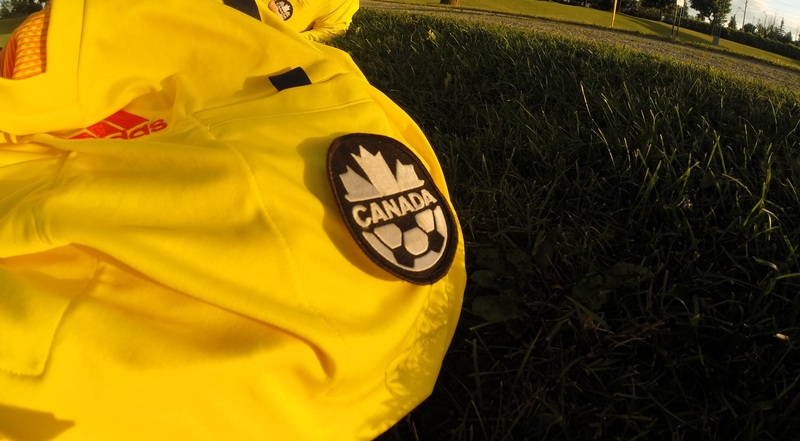 The rough side is typically attached (like a sticker) to the back of your referee badge and should work with any badge at least as large as the piece of velcro. 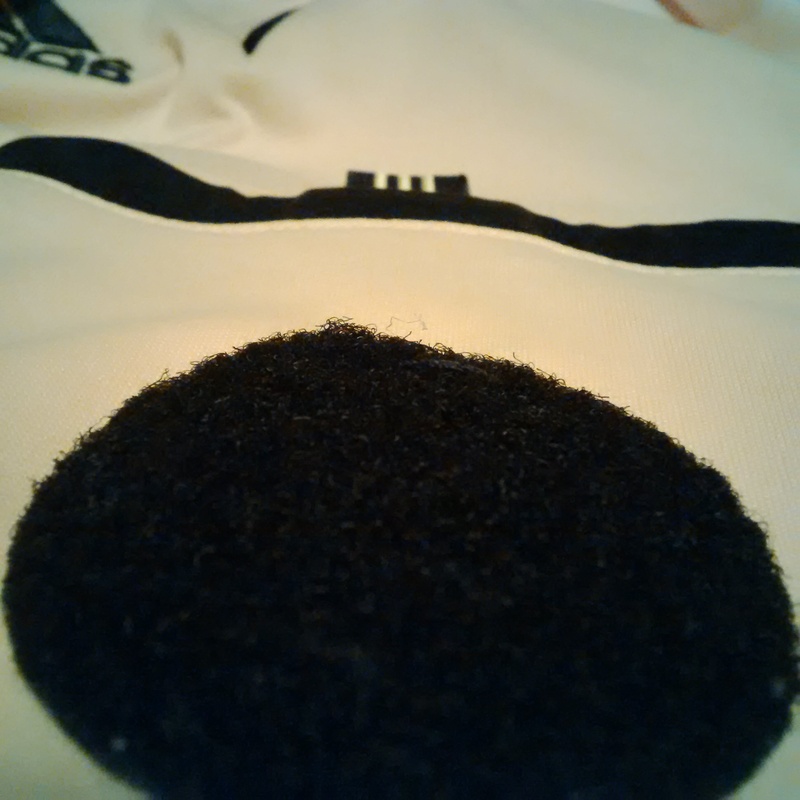 Once stuck onto it, nothing further needs to be done to the badge. The tricky part lies with the jersey. The soft side is to be firmly stuck to the centre of the left breast pocket (or in that area if no pocket). Typically, this is not a permanent solution as the velcro will come off after a wash (or multiple ones). 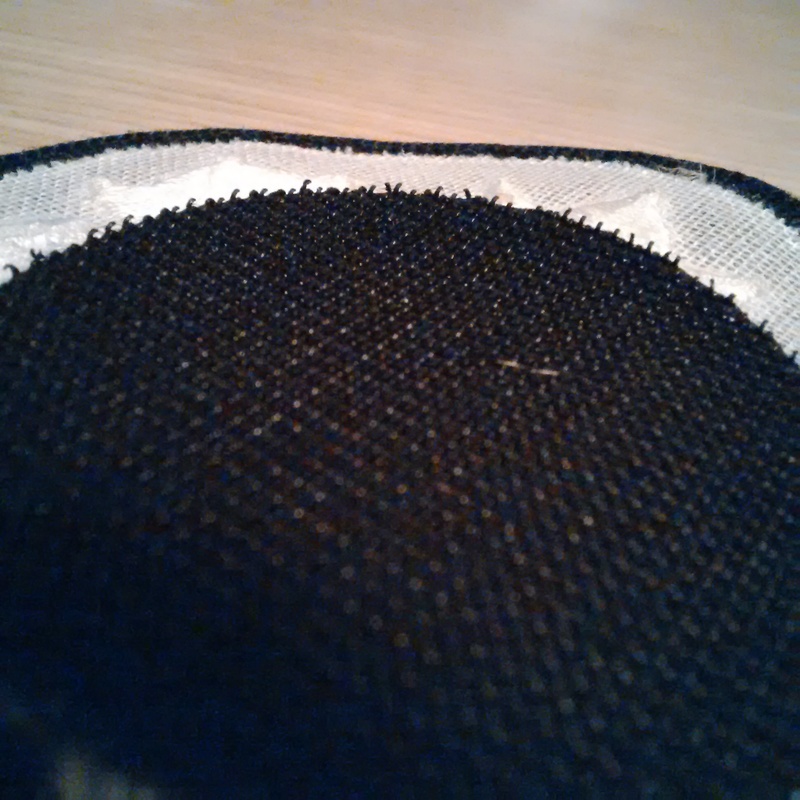 A foolproof solution would be to additionally stitch through the jersey pocket so that it is held in place. 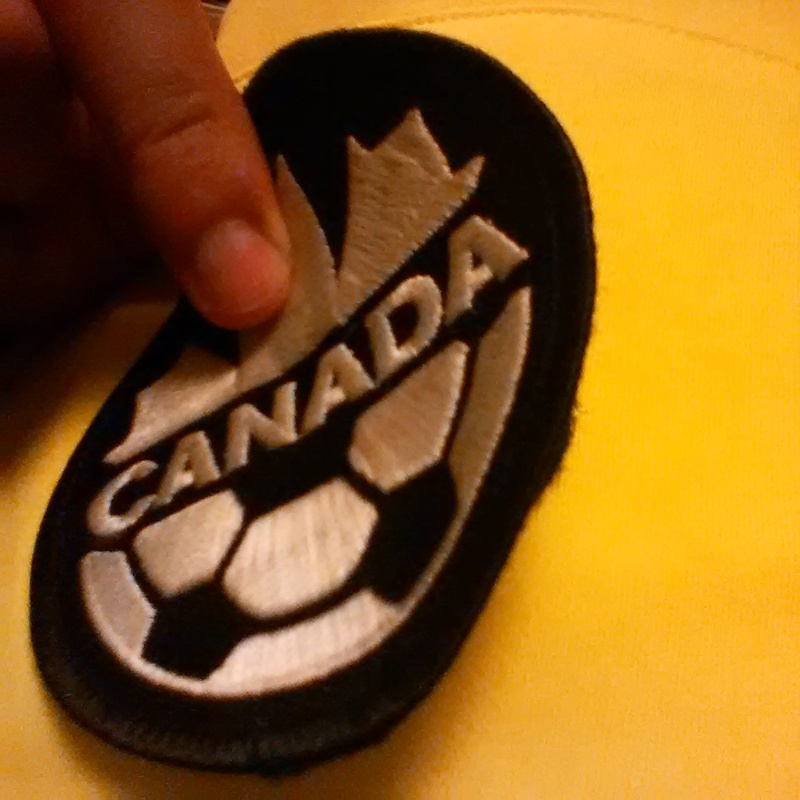 The badge can then be easily worn or taken off before a wash to preserve the fabric of the badge. Enjoy wearing your badge on the parks and fields whether it be in the grassroots in Southwest or in an international match!